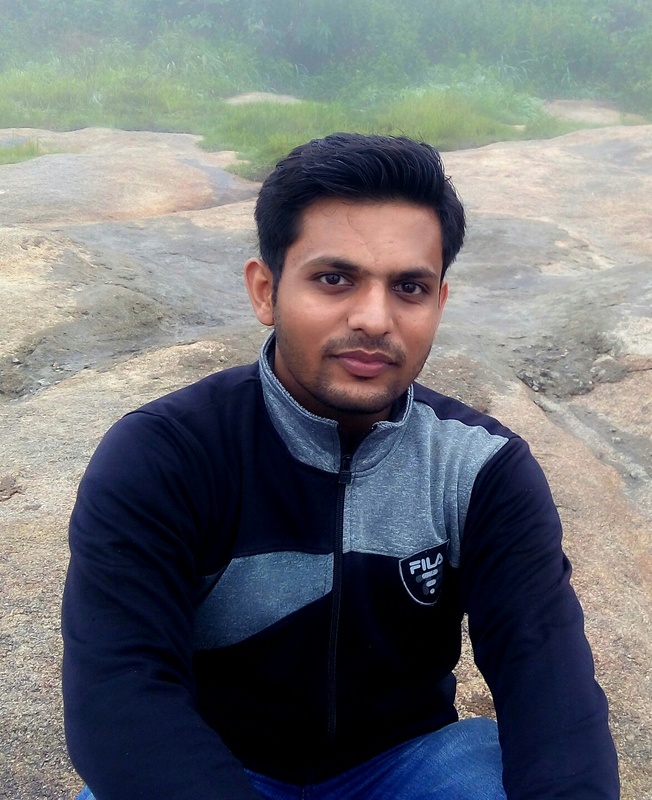 Abhiramon Rajasekharan is pursuing Integrated Masters in Computer Science at IIIT Bangalore. His interests lie in the areas of natural language processing, image analysis and reinforcement learning. 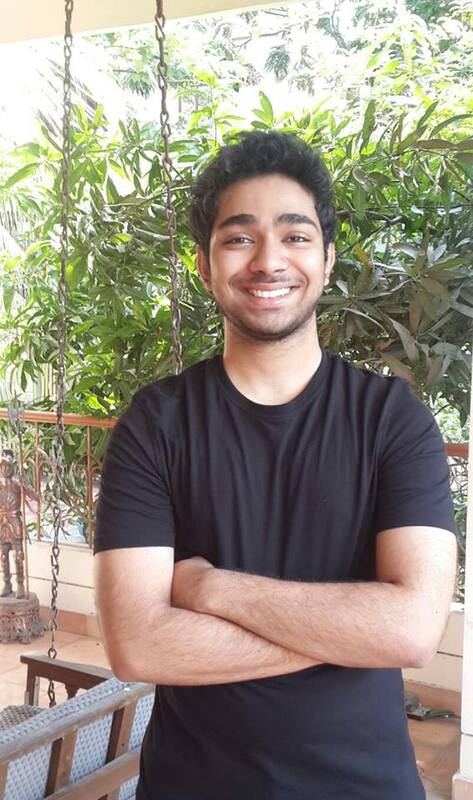 Shivam Gupta is pursuing M.Tech in Information Technology from IIIT, Bangalore and is a member of Web Science Lab. He earned a Bachelor’s degree in CSE from DIT, Dehradun. He is currently working with the lab on a research project titled “Skyline”. His area of interests includes Data Analytics, Dev-Ops, and Web Technologies. 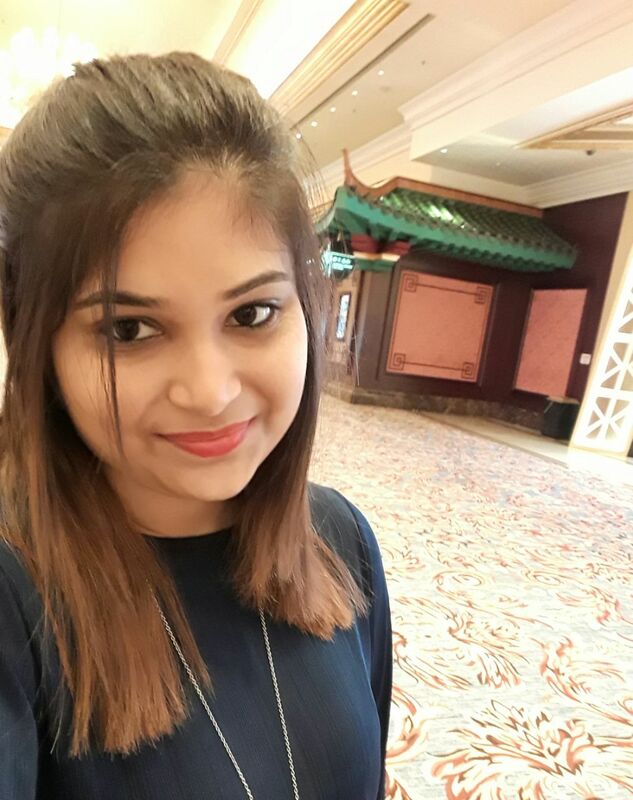 Tanya Shrivastava is currently pursuing an Integrated MTech degree in Computer Science at IIITB and is a part of the project in WSL lab titled ‘openCity’, which is a project that aims to create a framework for semantic flow of open ended data. Her interests are machine learning, data science and web technologies. 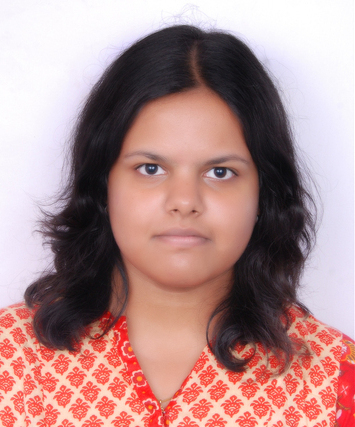 Vaishali is an M.Tech student at IIIT-Bangalore and is working in the Web Sciences Lab on the project titled as “Narrative Modelling“. She did her Bachelor’s in Computer Science from IET-DAVV Indore. Her area of interests are Web Development and Data Analytics. 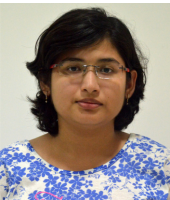 Deepti is pursuing Integrated M Tech at IIIT-Bangalore and is a member of the Web Science Lab, working on the Gooru project. She is a part of the team that is responsible for the Skyline computation of Gooru users. 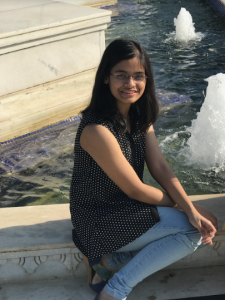 She has worked on the back-end logic for Skyline computation and also developed an API for the same. Her areas of interest are Web Science, Data Analytics and Application Development. 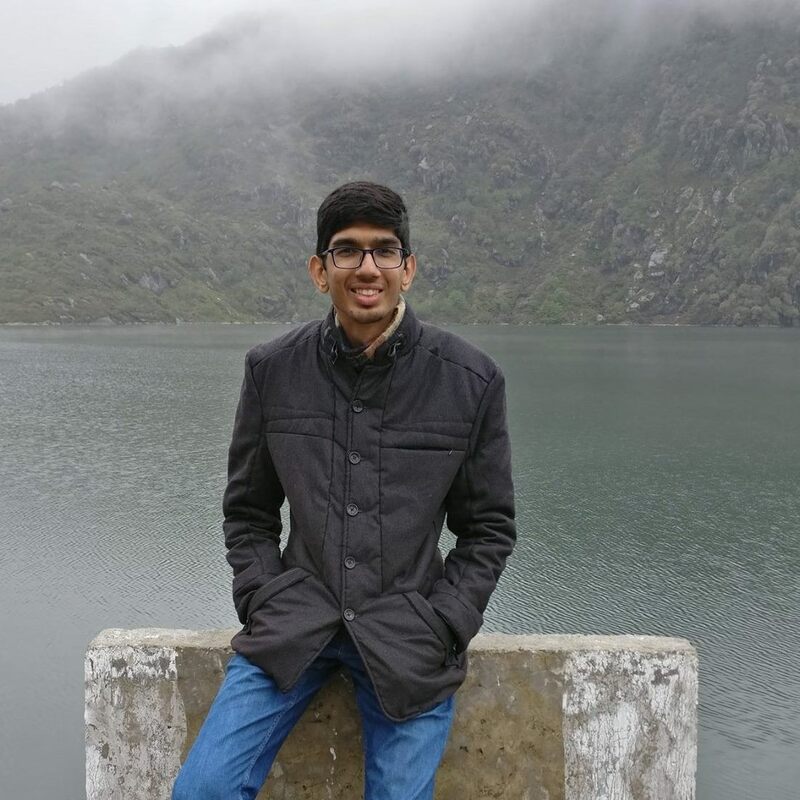 Venkata Sudhakar Reddy G T is a M.Tech student in Data Sciences at IIIT Bangalore. He is working on enhancement of SANDESH portal in Web Science Lab. 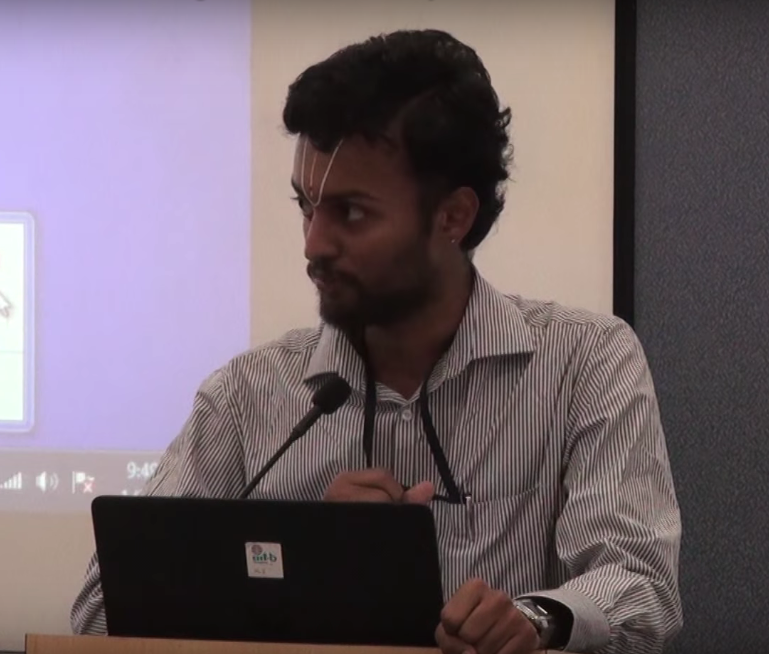 He has done B.Tech in Computer Science and Engineering from JNTU Anantapur. His interest areas are Web technologies, Competitive Programming.